The Essentials of Patent Claim Drafting is a practical guide to the drafting of patent claims in U.S. patent applications. The actual mechanics of assembling both basic and complex claims are covered in-depth from simple mechanical cases to complex chemical and pharmaceutical cases. The emphasis is on the how-to of claim drafting, rather than on the history and theory of claiming. 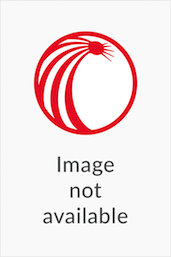 It contains multiple examples for all types of claims which a practitioner is likely to draft, and provides an easy reference for the drafting of particular types of claims. 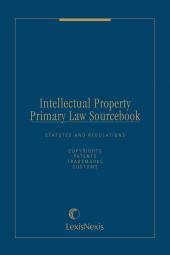 This 2019 Edition further explains the procedures involved with patent claim drafting, addressing claim language considerations and the most recent case law and Patent Office guidelines. 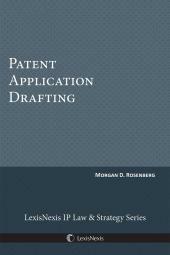 Thus, it is an ideal reference guide for novice patent attorneys and patent agents, as well as independent inventors, lawyers, and patent examiners.